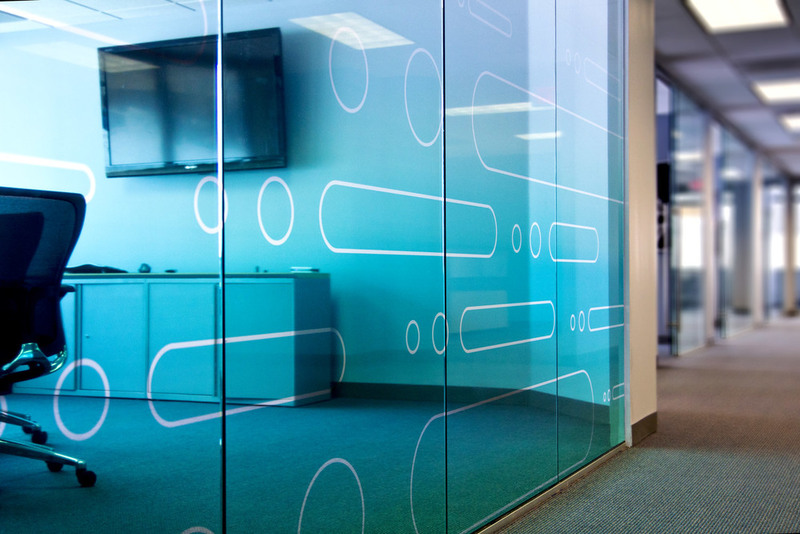 Want your environment to reflect the look and feel of your brand while being functional? Whether it is an office lobby, interactive/retail kiosk, practical way finding or an eye catching sign, Steel City Displays will construct a visual environment that enhances your brand with a professional and unique flair. — Catherine Peetros, Director, Business Development/Marketing, Integrated Service Solutions, Inc.